My occasional mermaid tales share inspiration to do just that. Click here for more details and to subscribe. 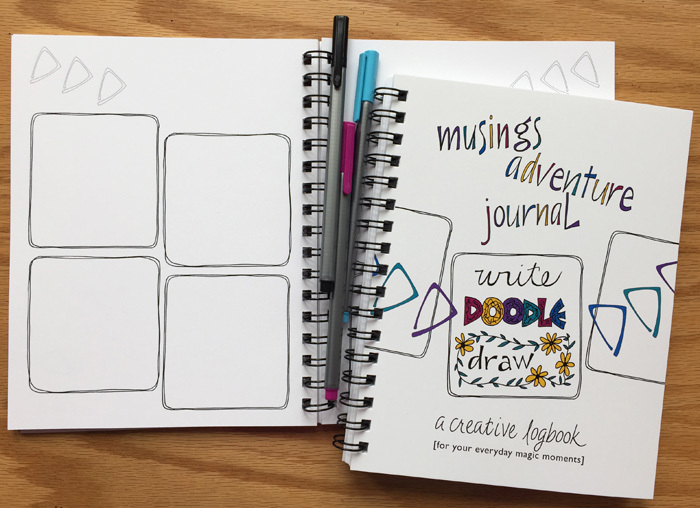 When you sign-up you also receive a free printable PDF to make your Musings Adventure Journal to jumpstart your creative practice. 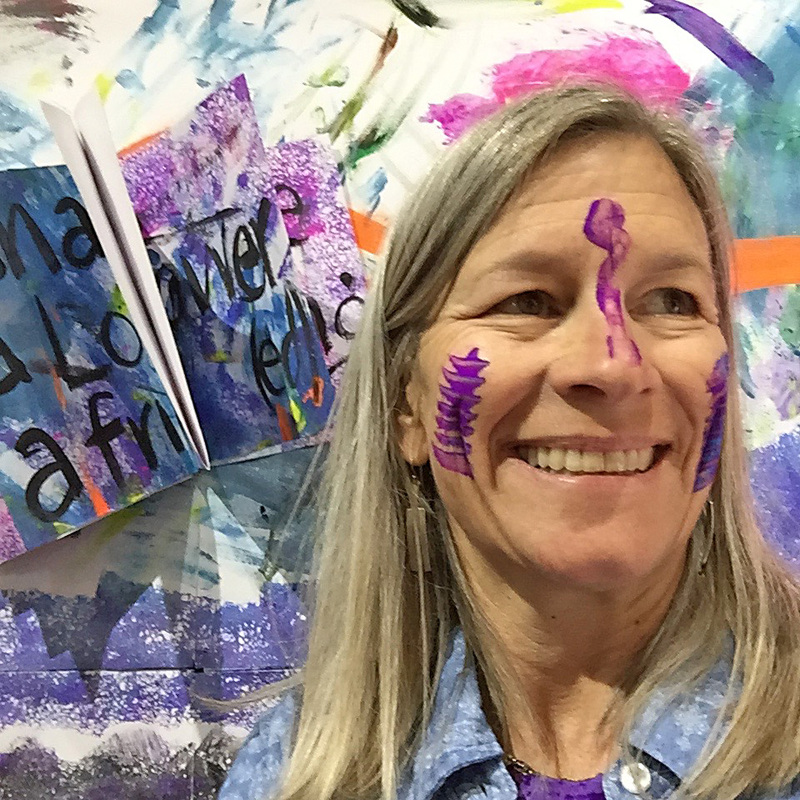 Want to go on a musings adventure* and cultivate your creative practice all year long? Check out the Musings Adventure Journal! Hi – I’m Lisa, the mountain mermaid, and your Creative Adventure Guide here at Mountain Mermaid Studios. Thanks for stopping by. I hope you’ll stick around and explore a bit. I’d love to hear from you, and I sure hope you’ll stop back again soon for more inspiration to create, play & explore.